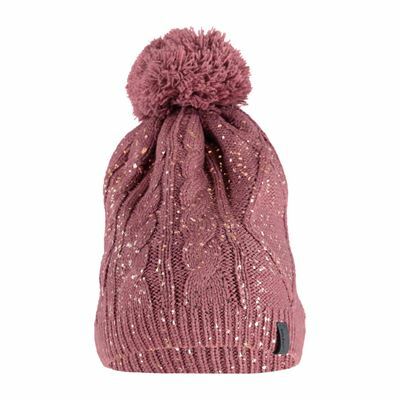 This ladies' beanie is an item from the Fall-Winter 2018-2019 collection from Brunotti. 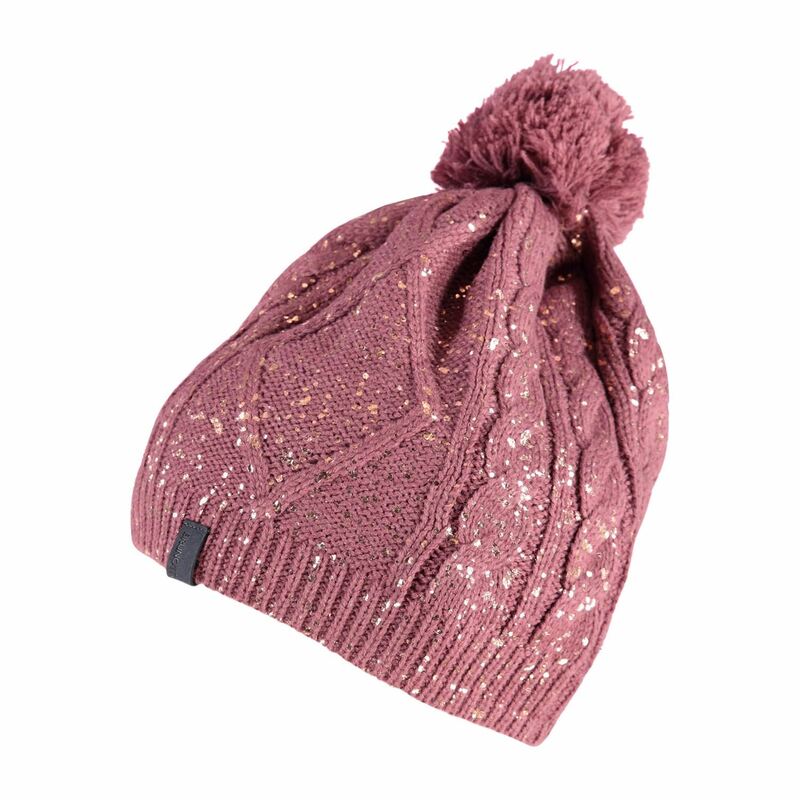 The hat is made from acrylic glitter yarn and knit in a combination pattern. The fleece band on the inside of the beanie keeps you nice and warm. Match this hat with your winter outfit.